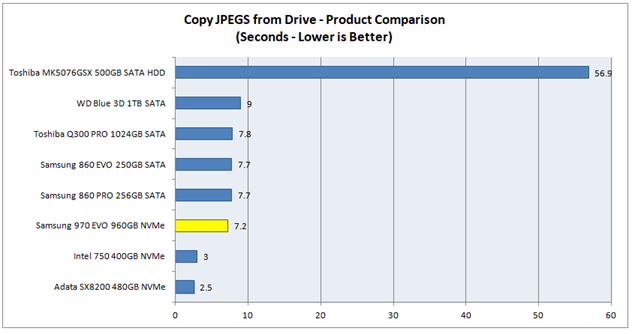 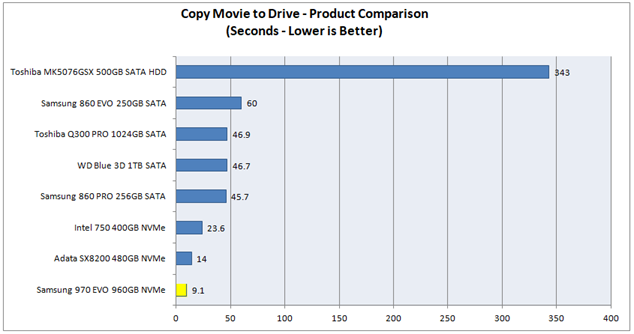 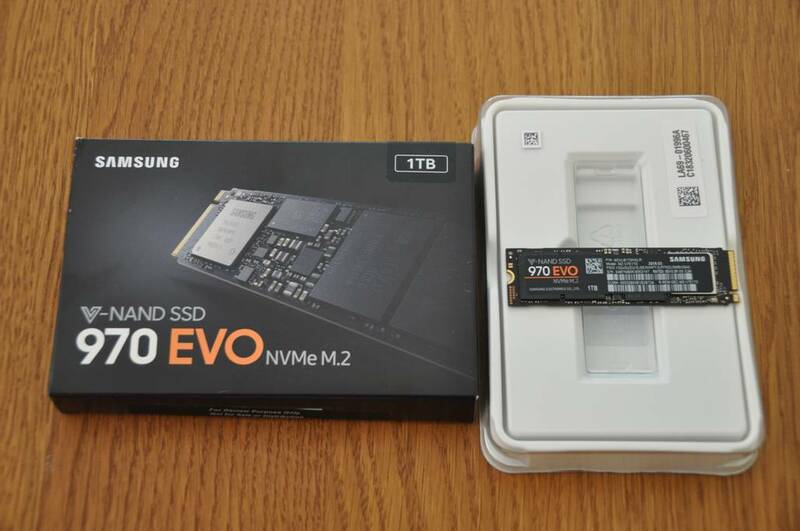 performance of SSDs, HDDs and hybrid drives. 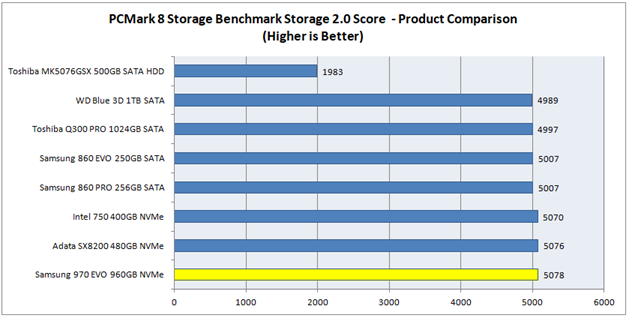 have these applications installed on your system to run the Storage benchmark. 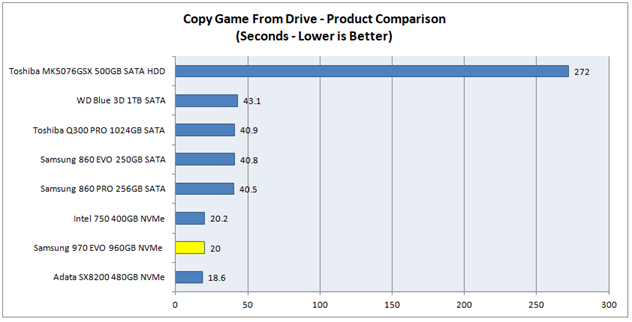 insight into how a drive will support real world applications. 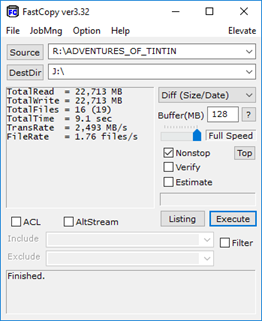 files to and from a drive takes. 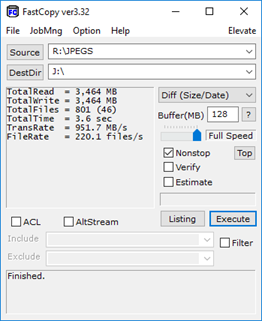 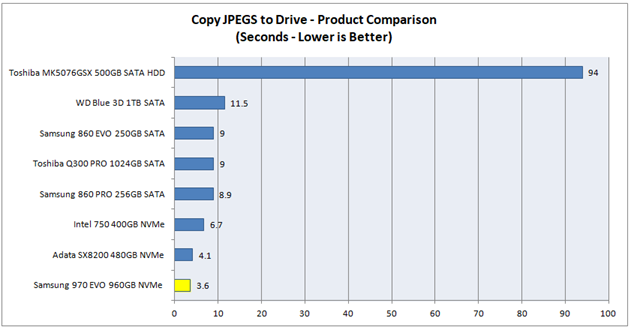 FastCopy can be downloaded here. 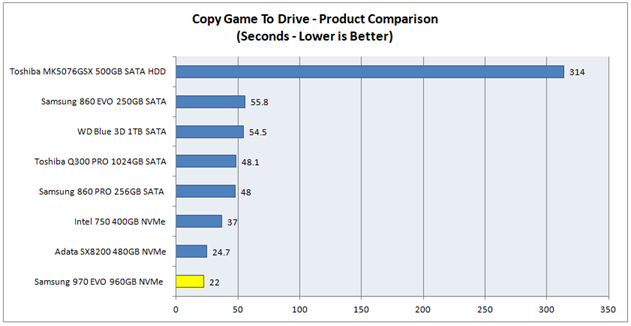 test drive is on the critical path for the time taken. 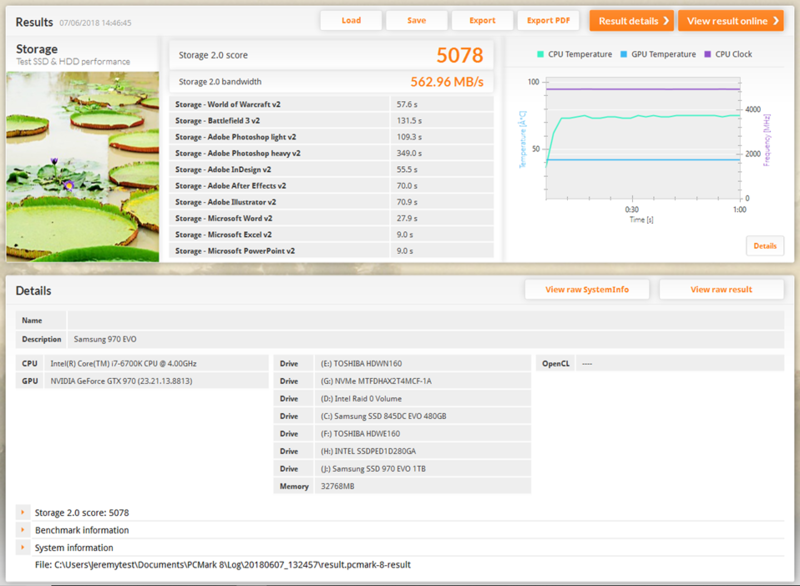 test than the Adata SX8200 and the Intel 750.
for the OakGate FOB Tests…..